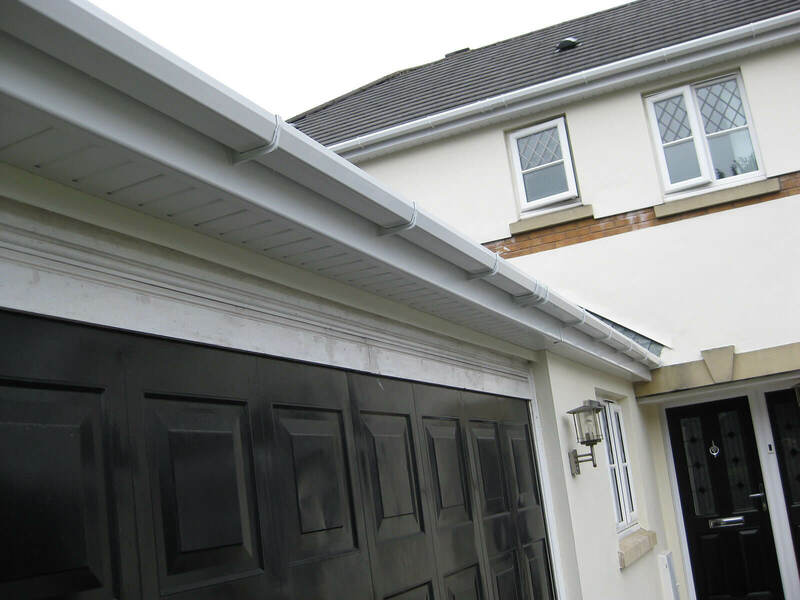 Lots of people seriously underestimate the role Fascia and Soffits play securing their homes from the weather. 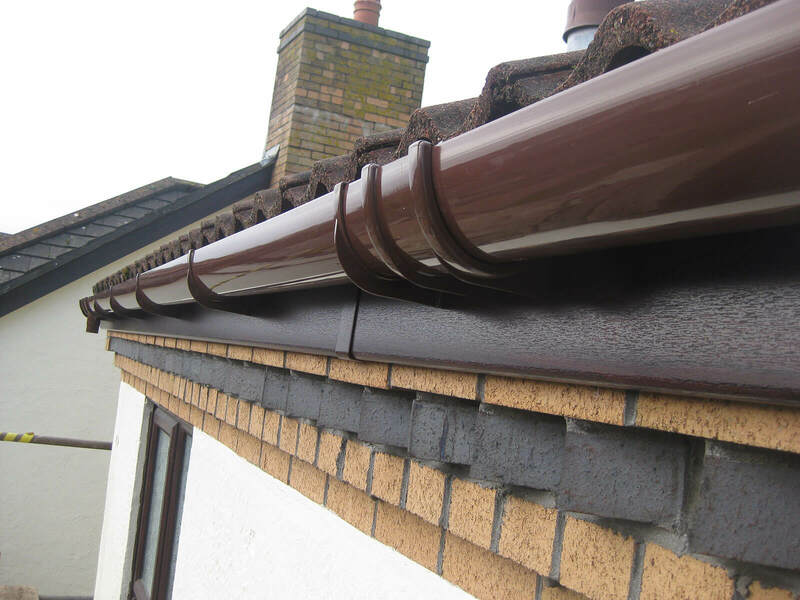 Fascia boards are the boards that run horizontally around your roofs edge- and are what your gutters are generally fixed to. Bargeboards are the boards that usually run in an upside –down v shape on your roof gable. 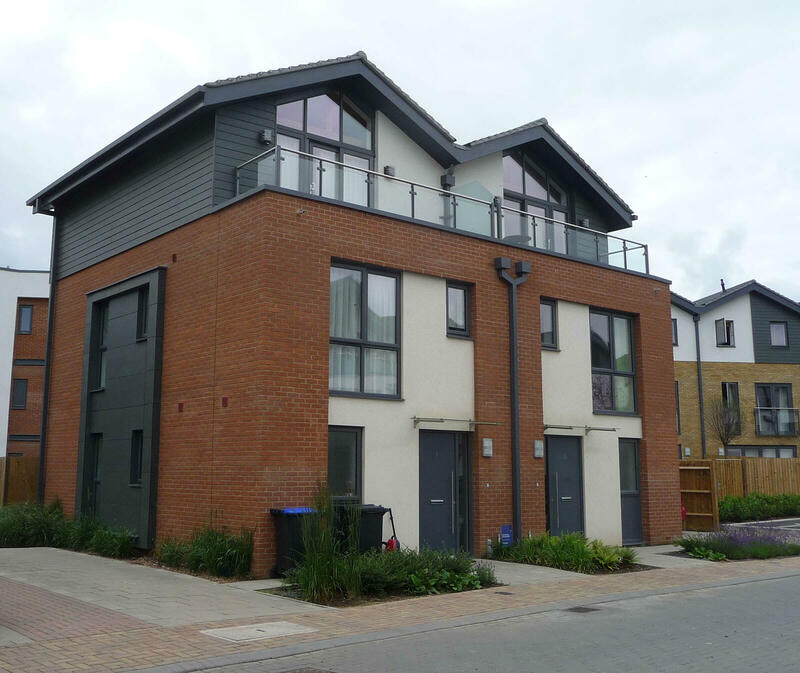 Not all homes have roof gables and therefore not all home have bargeboards. Then there are soffits – soffits are boards used to close in the gap between the bottom of the facsia board and the wall of your home. 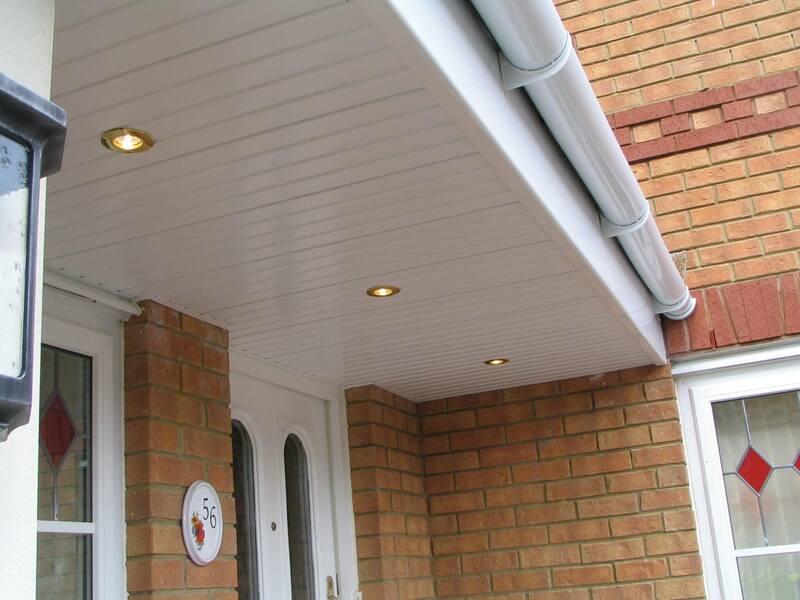 Again not all homes have soffits- you will normally only have soffits if you have an “overhang’ from your roof. 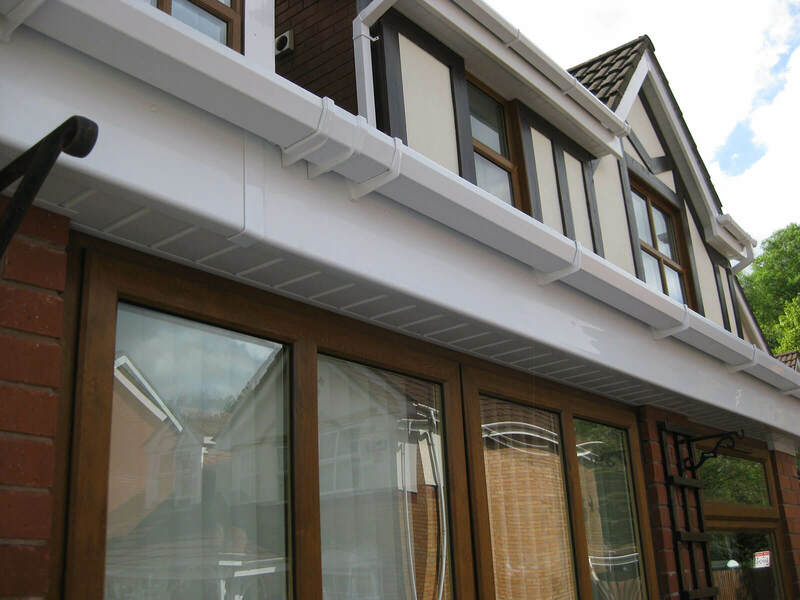 Gutters fixed onto the fascia board are responsible for catching all the rainwater that runs off your roof and they then transport this water to down-pipes which guide the water into underground drains. 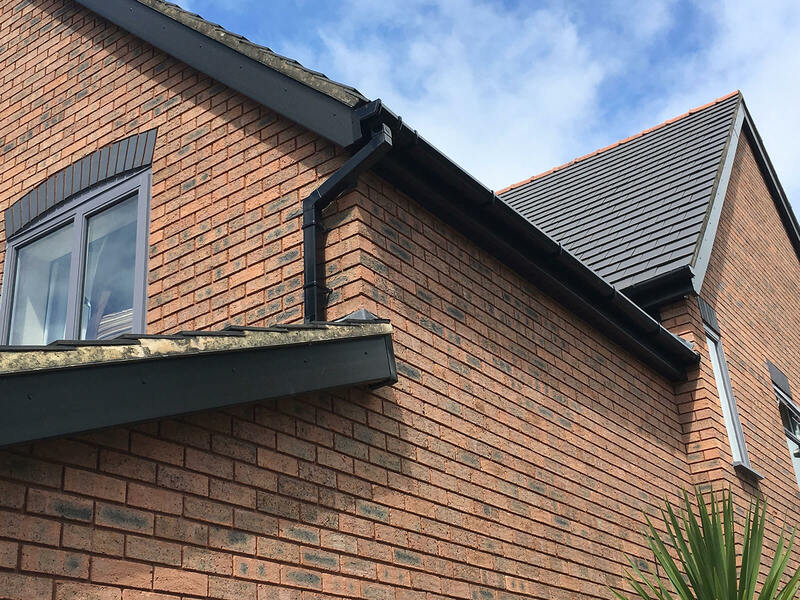 Let’s be fair we see our fair share of rain in our beautiful Wales- so it is really important that your guttering is functioning correctly- or you could find this rainwater heading inside your home. 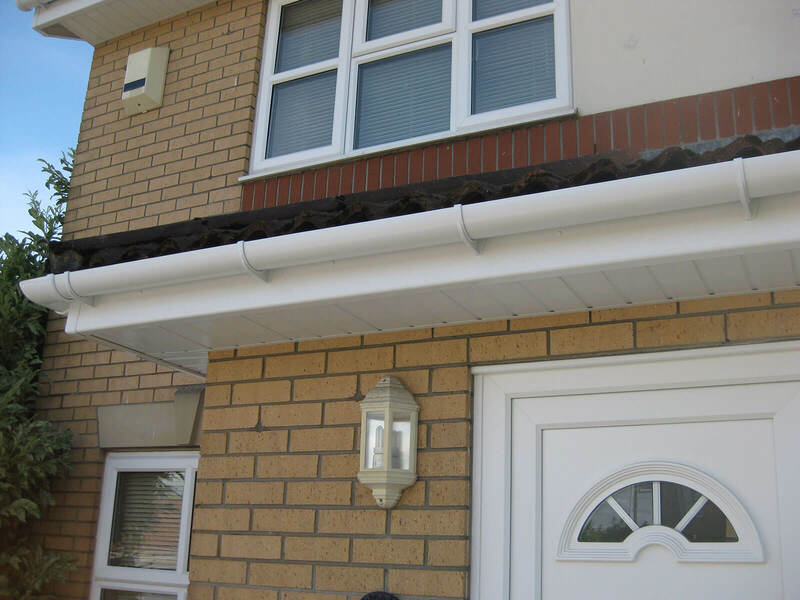 So why have upvc fascia, soffits and gutters? 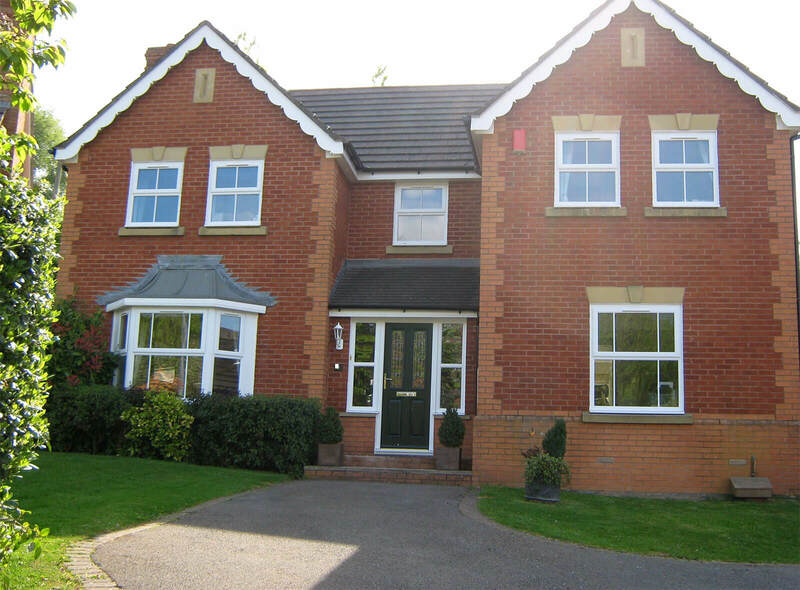 Well for a start – a good quality upvc roofline- will last years and years- without any maintenance. So-no more climbing ladders to rub down and paint wood roofline. 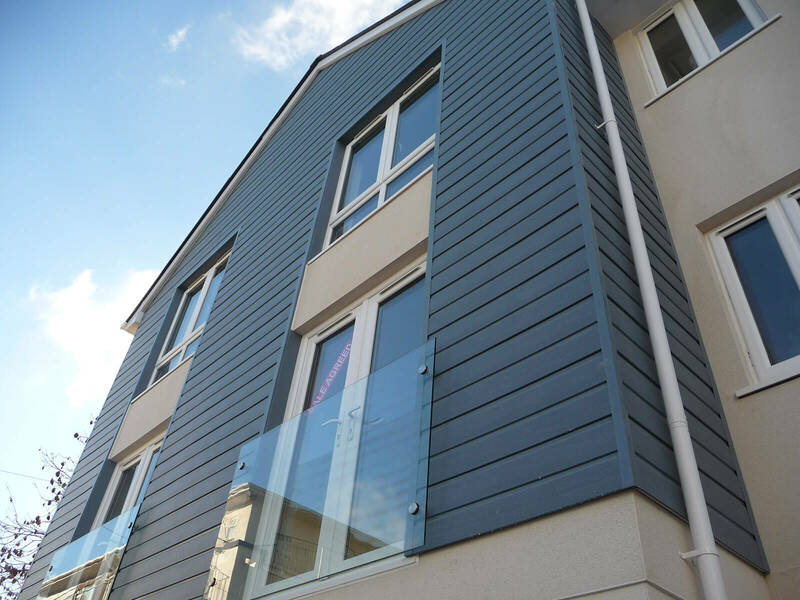 Upvc has moved on tremendously over the years and Mac uses products that are available in all sorts of colours and finishes. 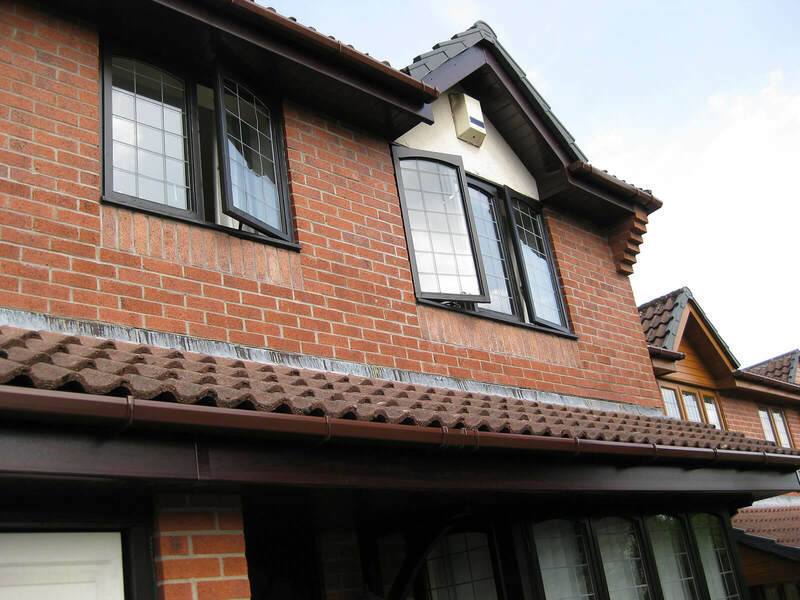 This way you can be sure to find something that not only keeps your roofline watertight but also really improves the appearance of your home. This is what we do at Mac- day in day out. We don’t fit windows or do general building work. 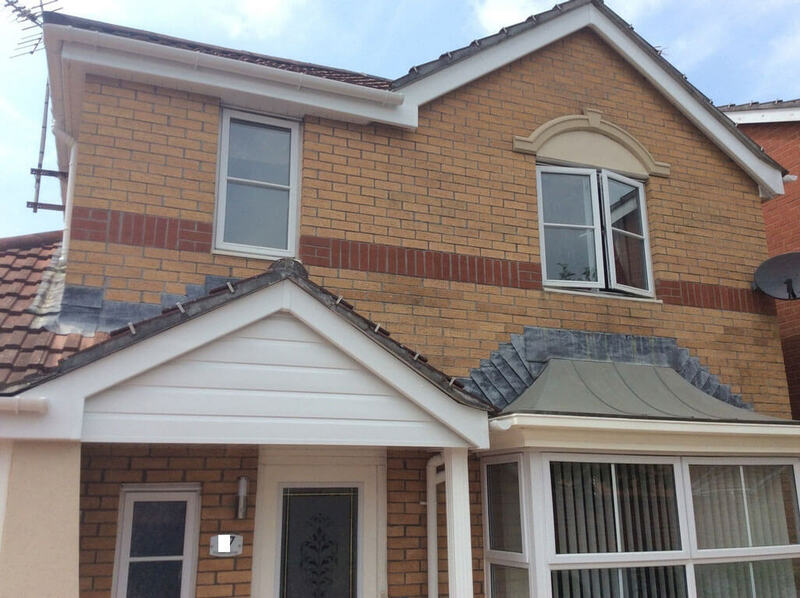 We specialise in installing upvc roofline. 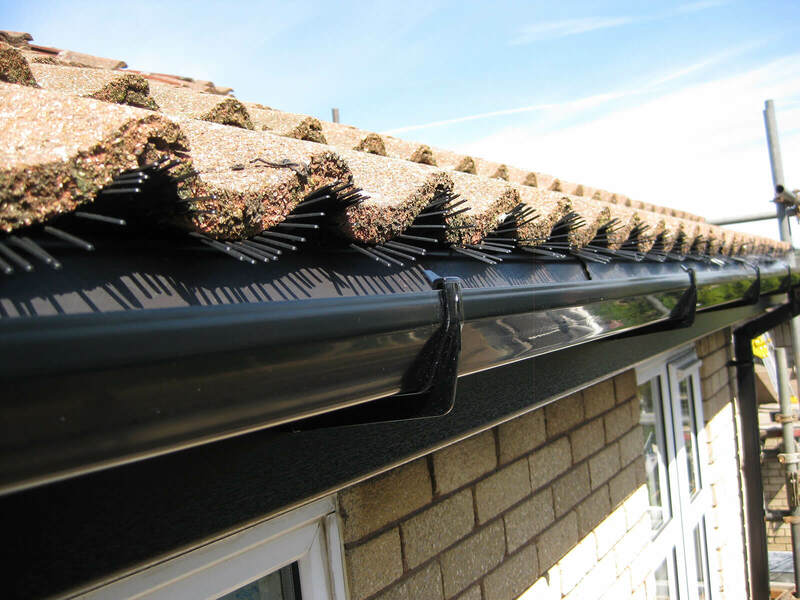 We also offer a maintenance and repair service- to keep those gutters clear and to deal with small adjustments. Mac never compromises on the quality of the upvc nor the standards of installation. 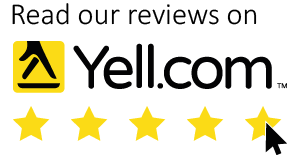 We also have fantastic customer service- just take a look at our testimonials or see our reviews on Yell or Facebook. So to recap- replacing your wood roofline will not only mean no more painting- it will give your home a huge ‘facelift” thereby increasing its value and give you peace of mind. 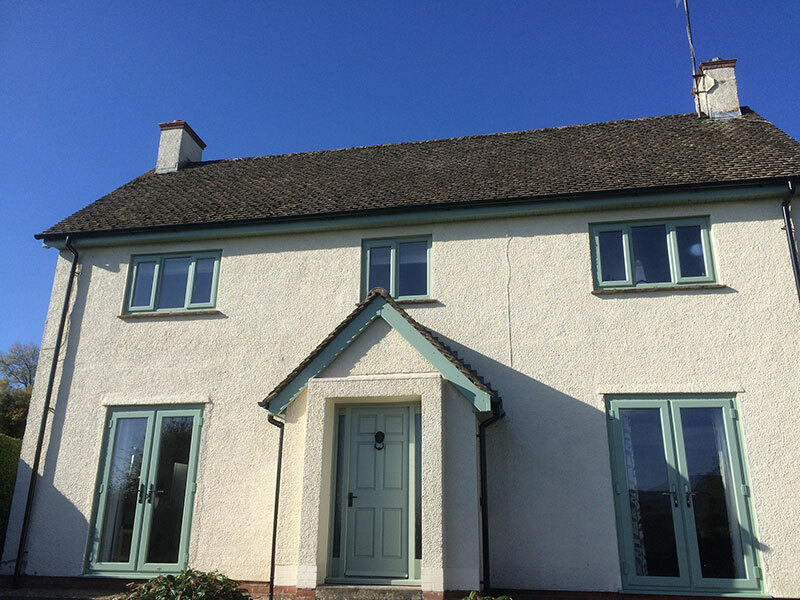 We offer finishes from Classic Whites to Anthracite Greys, an array of different Wood Effects, Creams, Storm Greys and the very popular Chartwell Green. 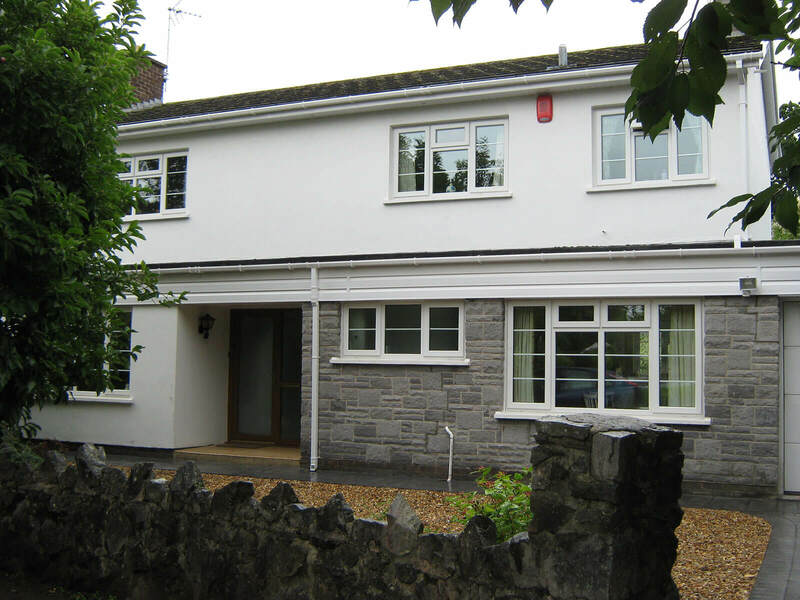 Mac Home Improvements offer- what Mac Home Improvements believes is the best value for money. We use use true reputable reliable professional roofline installers (who have been part of Mac since the day we started over 18 years ago). Great value prices and guarantees as well as a customer service that is unrivalled. 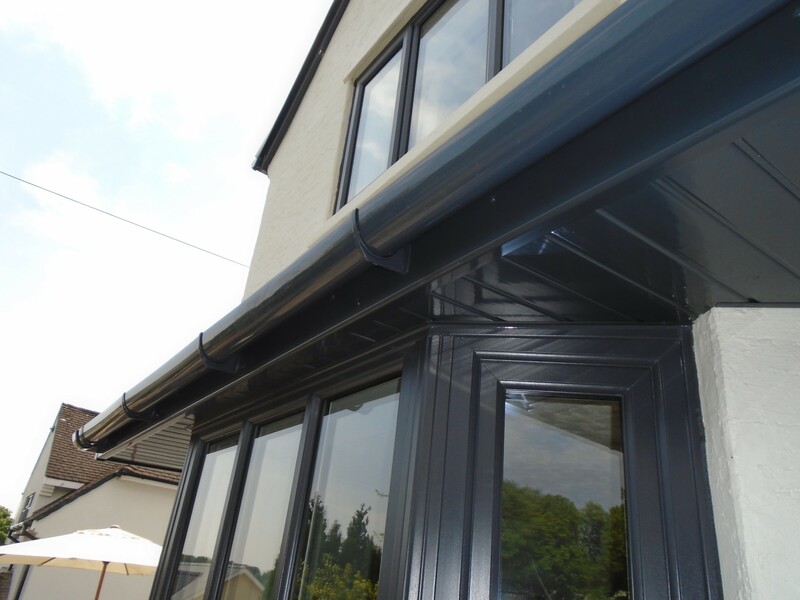 If you’re considering replacing your roofline and you require some advice- then you need look no further. Free, written no obligation quotations, no hard sell- just good old fashioned professional friendly advice. Give us a call today or fill out our online enquiry form for us to quickly reply to you.